Reaching out to the local community is enormously important to Treatt so when the management team at our Lakeland office heard about KidsPACK, www.kidspack.org, a local charity, they were keen to see how we could be involved. Gavin Patrick, based in Lakeland, said “Our team believes that uplifting the children of our local community and fighting youth hunger were very important and were aligned with Treatt’s business nature (food and flavor). We were lucky enough to uncover an organisation that focused on doing just that. It was the perfect fit for what we wanted to achieve and meant that we could get more involved with the community. We have found multiple ways to help support this organisation over the past few months and we look forward to continued work with them in the future”. 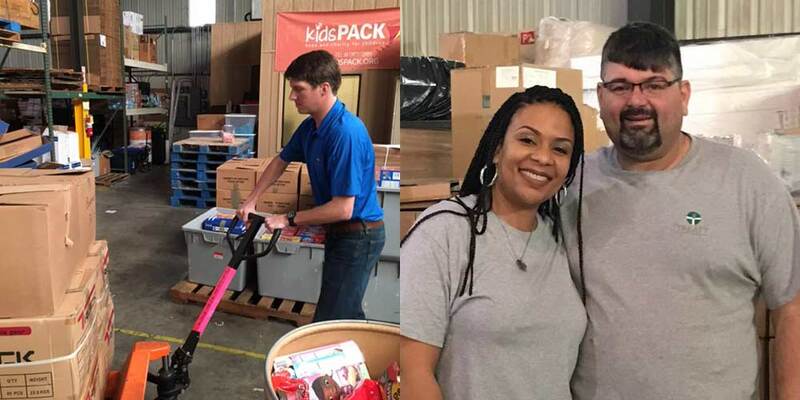 With the backing of the Lakeland management team who agreed to fund the initiative – each employee has the chance to offer up their time, during working hours to volunteer for a shift at the KidsPACK warehouse. A shift can involve anything from packing up the KidsPACK’s, making an inventory of donations, or delivering KidsPACK’s to schools. KidsPACK is based on a simple principle – action. There are disadvantaged children all around us that go hungry every day. While subsidized school breakfast and lunch programs are in place during school hours, what happens at mealtime for these very same children evenings, weekends and over the summer months? KidsPACK strives to bridge the gap. Working with local community volunteers, we are able to pack food for children to take into their homes and serve as sustenance when they are not at school. 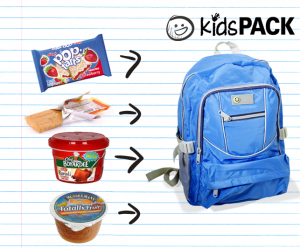 A KidsPACK = 2 breakfasts + 2 lunches + 2 dinners. The work that KidsPACK do is vital to the local community and they couldn’t do it without the support of program sponsors like TUSA. 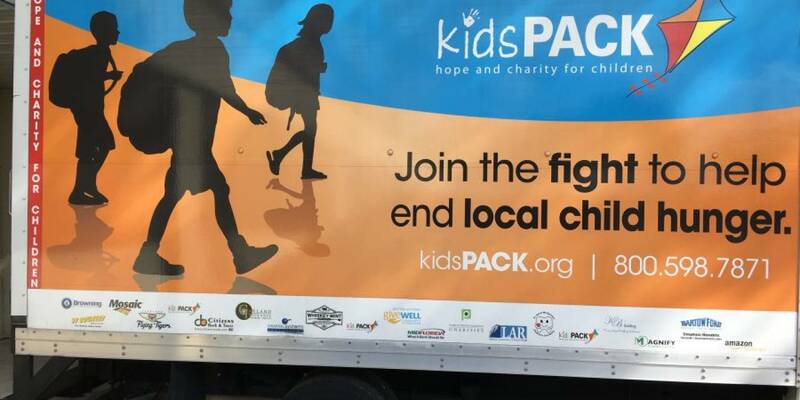 In the 2014-15 school year, KidsPACK delivered 343,482 meals to hungry children in Central Florida. Treatt has really got behind this and so far, since the initiative began in December, 21 employees have given their time.